Cosmologist Jonathan Sievers and international-relations scholar Jennifer Welsh will become Canada 150 Research Chairs at McGill University. The appointments were among the 24 Chairs announced today at the Canadian Museum of History in Gatineau, Quebec, by Minister of Science Kirsty Duncan. 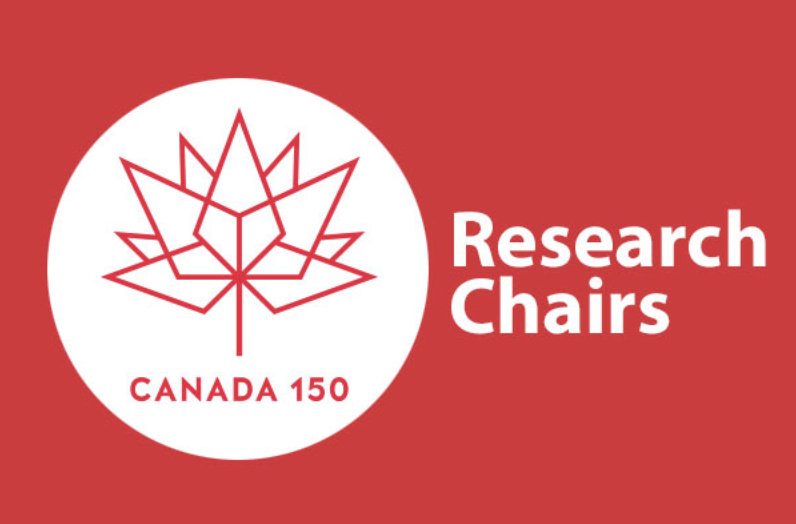 The Canada 150 Research Chairs Program, created in celebration of Canada’s 150th anniversary, aims to attract top-tier, internationally based researchers and scholars whose accomplishments have made a major impact in their fields. Under the $117.6 million, one-time funding program, the Chairs are created for a seven-year term at $350,000 per year or $1 million per year. Welsh and Sievers are expected to help shape the futures of two flourishing research areas at McGill: Sievers will join the Department of Physics in the Faculty of Science and the McGill Space Institute in August, while Welsh will join the Department of Political Science in the Faculty of Arts and the recently inaugurated Max Bell School of Public Policy in January. Jennifer Welsh’s rare combination of high-impact scholarship, diplomatic experience, and public engagement make her a perfect fit for her new role. As Canada 150 Research Chair in Global Governance and Security, she will focus on the changing character and regulation of armed conflict, including the roles of key institutions such as the United Nations, national armed forces, non-state armed groups, and humanitarian organizations. Welsh carved out a reputation as one of the world’s most prominent thinkers on the history and practice of humanitarian intervention during her years as an international-relations professor at the University of Oxford. In 2013, United Nations Secretary General Ban Ki-Moon appointed her as his Special Advisor on the Responsibility to Protect, a political commitment by all heads of state to prevent and respond to atrocities such as genocide, war crimes, and ethnic cleansing. At McGill, Welsh will hold a joint appointment between the Department of Political Science and the new Max Bell School of Public Policy. She will also serve as director of the Centre for International Peace and Security Studies, which brings together researchers from McGill and Université de Montréal to focus on issues at the interface of international relations and public policy. “We are very fortunate to be able to welcome such a fine and acclaimed scholar back to Canada, to have Professor Welsh’s remarkable achievements recognized and celebrated, and to plan for an exciting future at McGill,” said Dean of Arts Antonia Maioni. Welsh was born and raised in Regina, Saskatchewan, and is of Metis descent. After studying Political Science at the University of Saskatchewan, she went on to earn Master’s and PhD degrees in International Relations at Oxford. From a young age, Welsh wanted to be a journalist, as she was fascinated by world events that were starting to become more accessible with the rise of global and “real-time” media. But it was during her time in Oxford, marked by historic events such as the protests in Tiananmen Square and the end of the Cold War, that she realized she wanted to do research and teach in International Relations. In the early 2000s, Welsh also established herself as one of the key academic voices on Canadian foreign policy. In the wake of the Sept. 11, 2001, terrorist attacks in the U.S., she proposed a strategic focus for Canada that included a new relationship with the U.S. -- as part of a larger North American community -- as well as an agenda for global engagement that transcended Canada’s history role as a “middle power.” This strategy was set out in her 2004 book At Home in the World: Canada’s Global Vision for the 21st Century. In 2005, Prime Minister Paul Martin asked her to act as lead writer for the Canadian government’s International Policy Statement, which remains the most recent full strategic review of Canadian foreign policy, integrating defense, diplomacy, and development. Welsh’s most recent high-profile contribution to scholarship and public debate was through her 2016 CBC Massey Lectures, a series of public lectures delivered in cities across Canada and broadcast on CBC radio. On Nov. 9, 1989, Welsh was a graduate student at Oxford when images of East Germans chipping away at the Berlin Wall flashed across television screens. Along with some of her classmates, she grabbed a flight to Berlin to witness the historic event first-hand. In the book, Welsh analyzes the fate of U.S. political scientist Francis Fukuyama’s 1992 optimistic prognosis about the “end of history”, and examines four trends undermining liberal democratic norms both at home and abroad. The chapter on the “return of barbarism” analyzes the development and evolution of international humanitarian law, and examines how its impact is being eroded by both state and non-state actors – a topic that is a focus of her current research. Welsh is leaving Europe after almost 20 years, at a time when the continent is faced with a series of challenges – including Britain’s withdrawal from the European Union, continued refugee flows, and the rise of populist parties with nationalist and anti-immigrant platforms. While a part of her will miss all that is vibrant about European society, culture and politics, she says, she is looking forward to contributing to scholarship and public debate back home. In the three years since its creation, the McGill Space Institute has emerged as one of Canada’s premier centres for astrophysics and cosmology. Its newest recruit will surely add to the buzz. As the mapmaking lead over the past decade for the Atacama Cosmology Telescope, perched high in the Chilean Andes, Jonathan Sievers “has singlehandedly changed the way researchers map the cosmos,” says MSI Director Victoria Kaspi. The Atacama telescope was built in 2007 to observe – deep in space -- the afterglow of the Big Bang. Studies of this afterglow, known as the cosmic microwave background (or CMB), have transformed astronomers’ understanding of cosmology. Sievers wrote the algorithms that enable massive supercomputers to churn raw data from the Atacama into maps of the afterglow; these, in turn, have been used by astronomers to produce the most precise measurements of the age of the universe and the stuff it’s made of. While Canada is already a significant global player in cosmology, Sievers’ expertise in data analysis will fill a gap between the country’s world-leading theoretical cosmologists, such as McGill’s Robert Brandenberger, and its top cosmology instrument designers, including the MSI’s Matt Dobbs. After graduating from MIT in 1997 with bachelor’s degrees in Physics and Math and a minor in Music, Sievers went on to earn a PhD in Astronomy from Caltech. After a postdoctoral fellowship at the Canadian Institute of Theoretical Astrophysics, he spent two years as an associate research scholar at Princeton University. 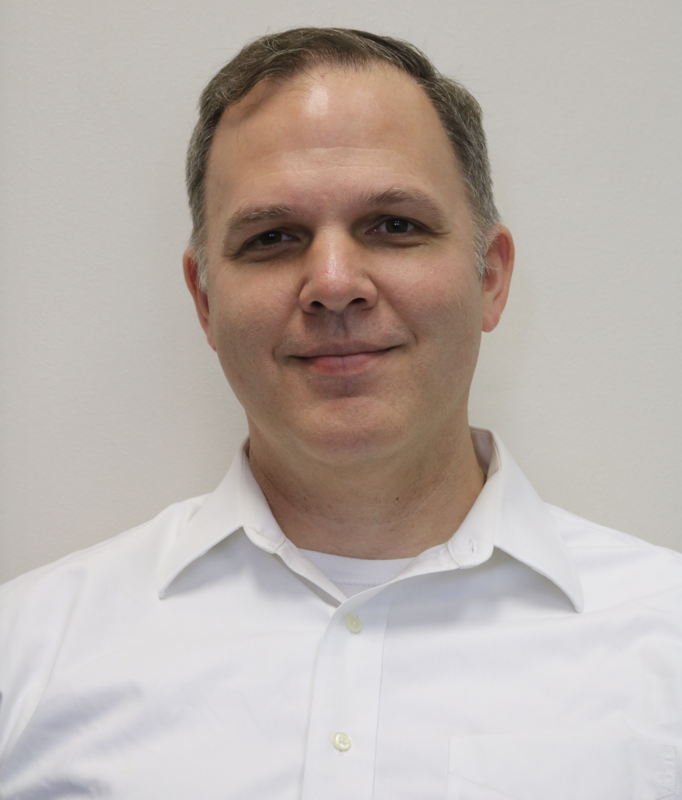 Since 2013, Sievers has been a Research Professor at the University of KwaZulu-Natal in South Africa, where he is leading the creation of a massive telescope array, known as HIRAX. This 25-institution, international collaboration will map the sky of the Southern Hemisphere in much the same way that CHIME is mapping the northern sky. HIRAX’s Southern hemisphere location could also make it a powerful engine for studying pulsars – rapidly rotating, highly magnetized neutron stars – another field in which the MSI has strong expertise. Like Dobbs, whose telescope-building adventures have taken him to such far-flung sites as the South Pole, Sievers is no stranger to exotic locations. He is the principal investigator on an experiment based on Marion Island, halfway between South Africa and Antarctica – far from the human-generated radio interference that have stymied previous efforts to discern a critical phase of the early universe. Marion Island (which Sievers learned about from the South African Airways in-flight magazine) serves primarily as a zoological and botanical research station; his team is the first group of astronomers to work there. 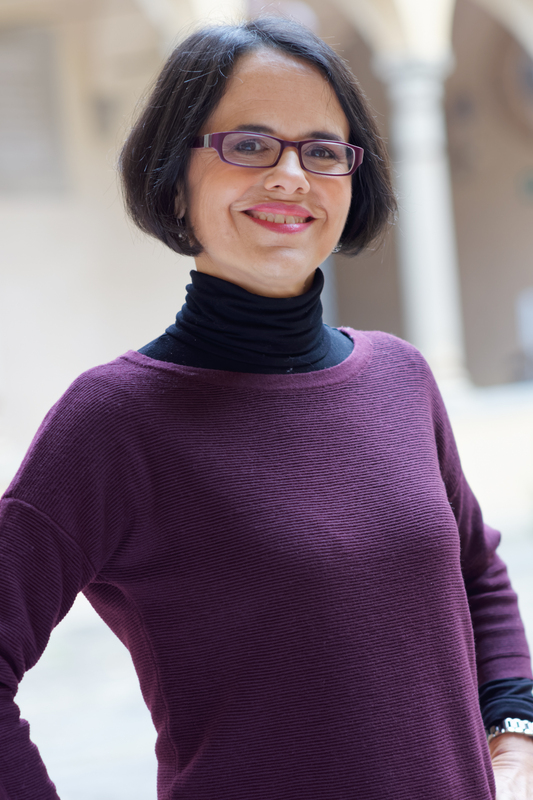 H. Cynthia Chiang, a senior lecturer at University of KwaZulu-Natal and lead instrument scientist for the Marion Island project (as well as HIRAX), will also be bolstering McGill’s formidable radio-astronomy group: she will join the Department of Physics and the MSI as an Associate Professor. Chiang earned her PhD from Caltech in 2008, and has gone on to develop and deploy radical new technology for astrophysical instruments. The new base of operations for Sievers and Chiang will be the MSI, a repurposed Victorian townhouse at the edge of McGill’s downtown Montreal campus. Professors and grad students gather regularly in the salon to chew over topics ranging from the latest gravitational-wave detection to microbial life in Mars-like environments. They also venture out to explain the wonders of the cosmos to the public at large through the astrophysics group’s popular outreach events.